A quality Calgary upholstery shop with 30+ years of experience. 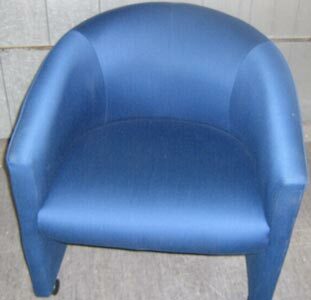 Specializing in these reupholstery products: Foam, Fabrics, Leather, Vinyl. Call for a FREE quote over the phone. My Hours are: 7:30 - 4:00 Mon - Fri.
Alberta Upholstery, Calgary is a 30+ year business in furniture reupholstery. 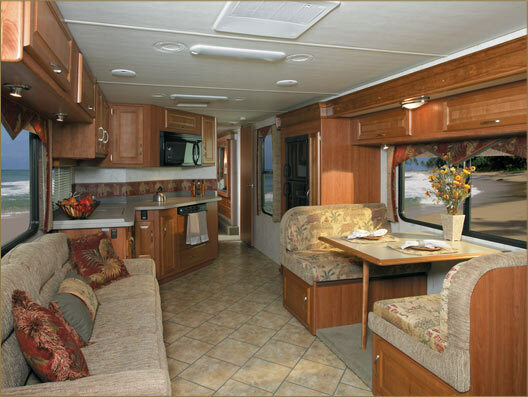 We upholster furniture, RVs, trailers, motorcycle seats, boats and a whole host of specialty jobs. No job too big or too small. 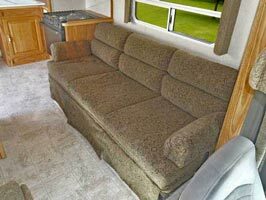 Click here for RV upholstery, Trailer cushions, Camper cushions. 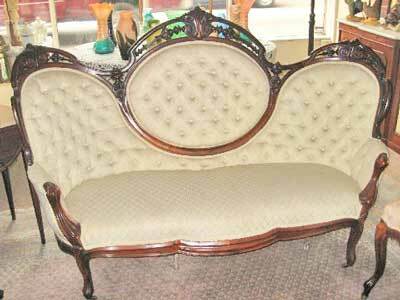 A Calgary Reupholstery shop with a focus on quality work and upholstery. Over 30 years of experience creating quality pieces. 1000`s of fabrics to choose from. 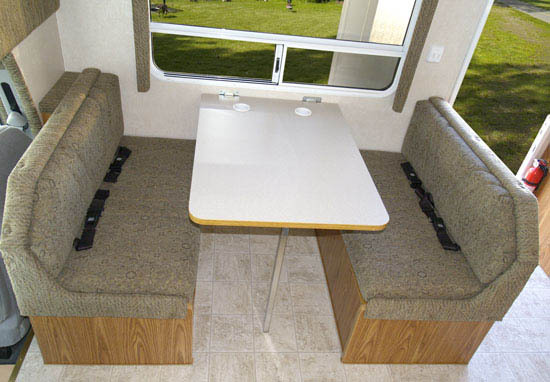 Alberta Upholstery is dedicated to providing quality reupholstery to Calgary customers. As well as supplying new foam. Customer service is how I built my reputation. 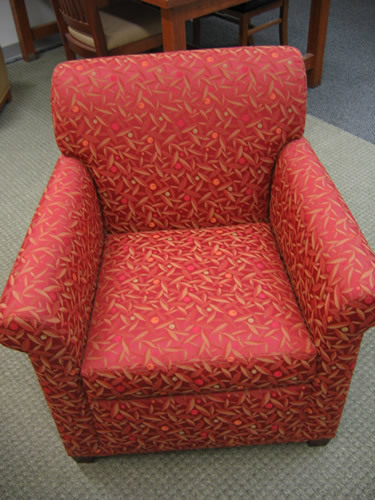 Upholstery Calgary is one of the premier Upholstery Shops in Calgary and strives very hard to make sure each Upholstery job is done to the customers expectations and satisfaction. Our Upholstery shop has been serving furniture and specialty upholstery customers since 1979 and will continue to serve the Calgary furnitur reupholstery market for a long time to come.